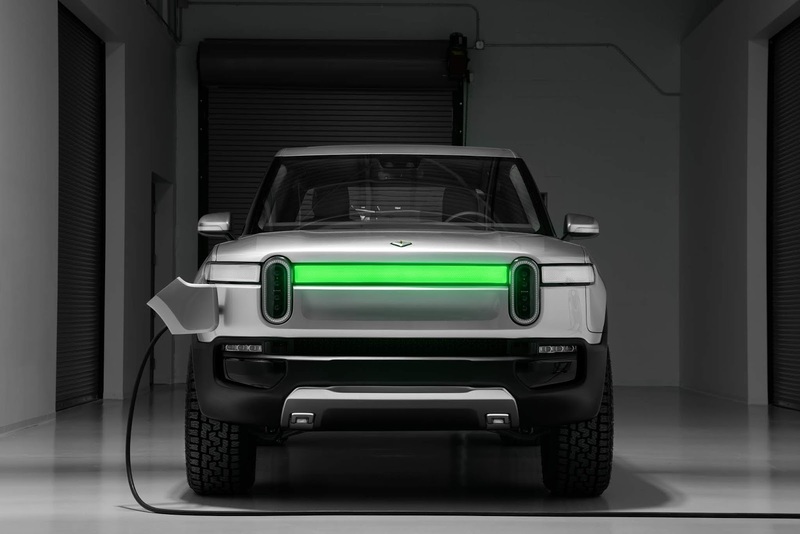 LA based electric vehicle startup Rivian has cleared the air on the first of its two electric vehicles, An all-electric pickup 5-passenger pickup dubbed the R1T with specs such as a range of up to 400+ milesa wading depth of 1 meter, and the performance and precise control of quad-motor AWD according to the company. 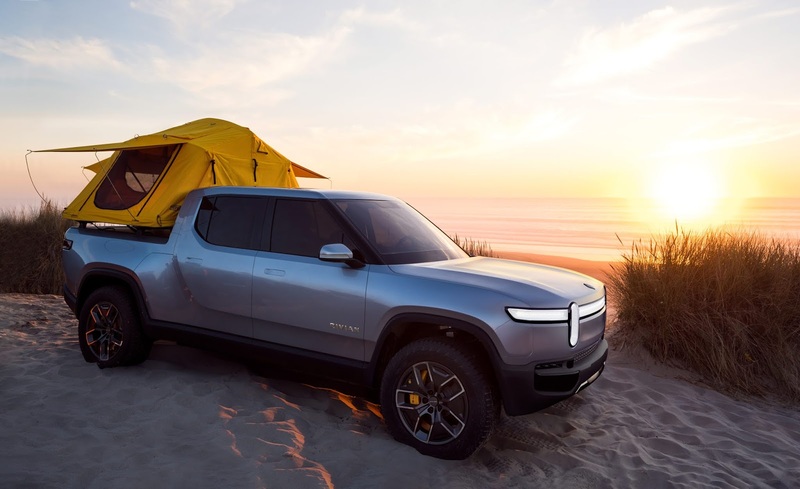 Rivian's two new EVs, The R1T pickup and the R1S SUV are built on the same platform crafted to efficiently package the battery pack, suspension, braking and thermal system and drive units all below the height of the wheel for provision of space for riders and their gear. This system delivers low center of gravity that supports vehicle agility and stability in addition to its packaging benefits. 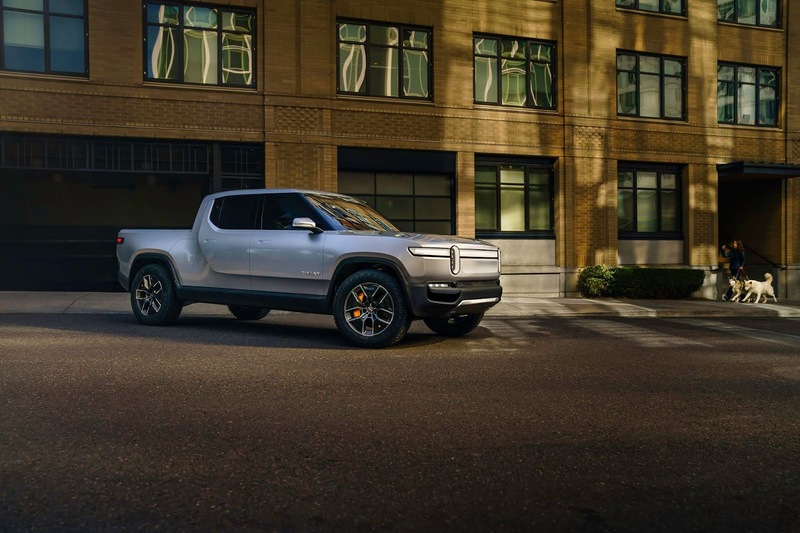 The R1T leverages the vehicle architecture for delivery of what Rivian says is more lockable storage than any other pickup in the world. It features a 330-liter front trunk easily accessed for daily use with the hood fully powered for opening and closing. Its lockable Gear Tunnel sits below the cab and extends across the vehicle's width providing over 350 liters of space for hauling oversized gear. The Gear Tunnel doors also act as steps for loading of items into the bed or onto the roof and also as a seat and a convenience platform. 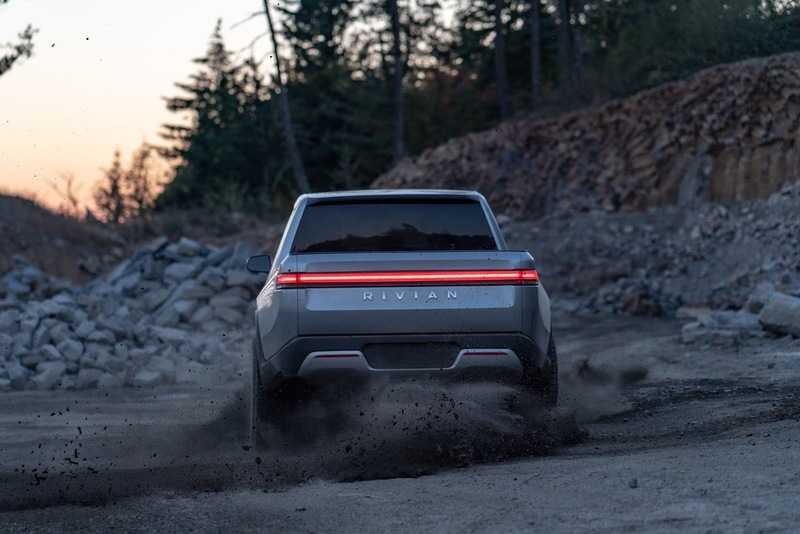 Its battery is designed for fast charging with rates of up to 160kW that enables approximately 200 miles of range to be added in 30 minutes of charging. In addition to direct current fast charging, an 11kW onboard charger also facilitates rapid charging at a Level 2 charger in the vehicle. 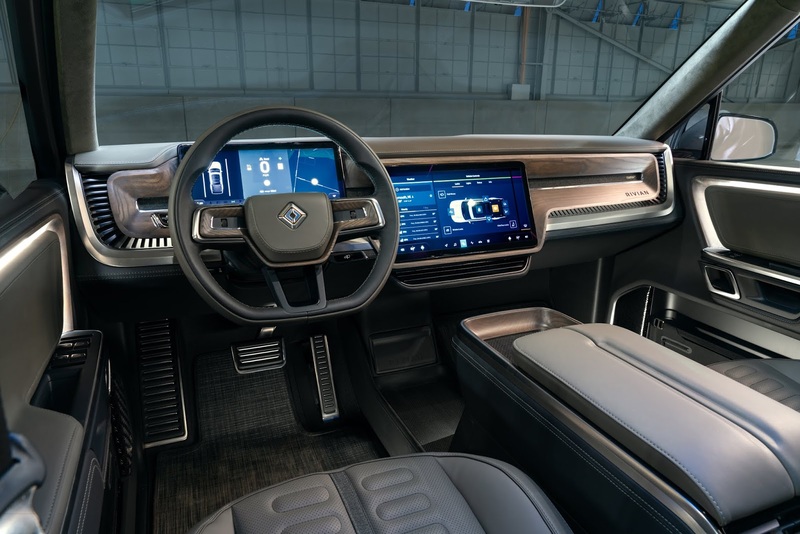 The R1T will also launch with a hardware suite consisting of components including a lidar, radar, camera, ultrasonic and a high precision GPS bundled with high definition maps which allows for “Level 3” autonomous driving. 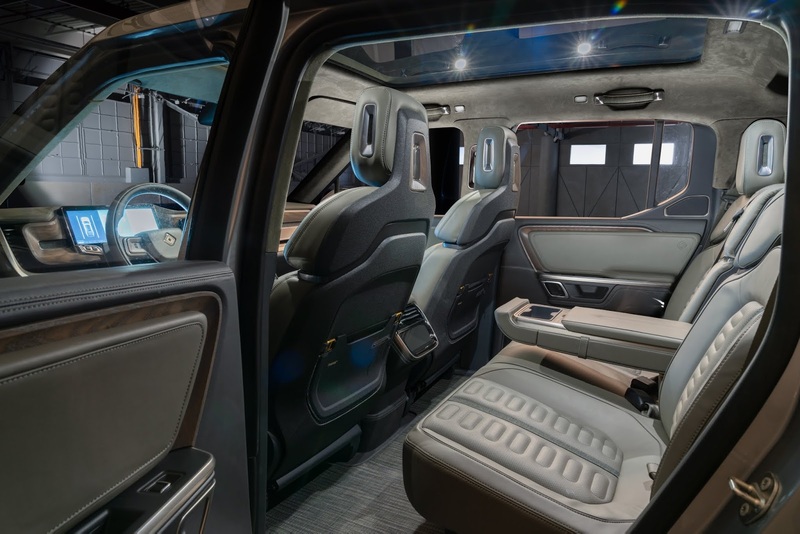 Other notable features include a connected car platform that allows full control and flexibility over the vehicle hardware, software and user experience and also safety systems implemented for the best use for riders.